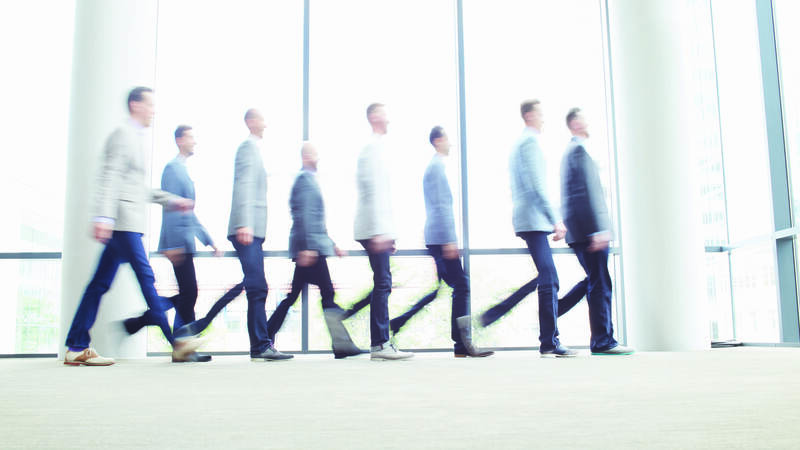 One of the highlights of our live broadcast schedule each holiday season, Christmas With Cantus has a new twist this year. These eight gentlemen have woven together a kind of radio-theater version of Charles Dickens' A Christmas Carol, and O. Henry's The Gift of the Magi. You'll hear plenty of familiar holiday music, but in places these songs come to support the stories like a movie score. So set a bowl of popcorn near your radio or favorite digital device and enjoy! This holiday special aired live at 11 a.m. Thursday, Dec. 14, on Classical MPR. But you can listen to it now using the audio player above.